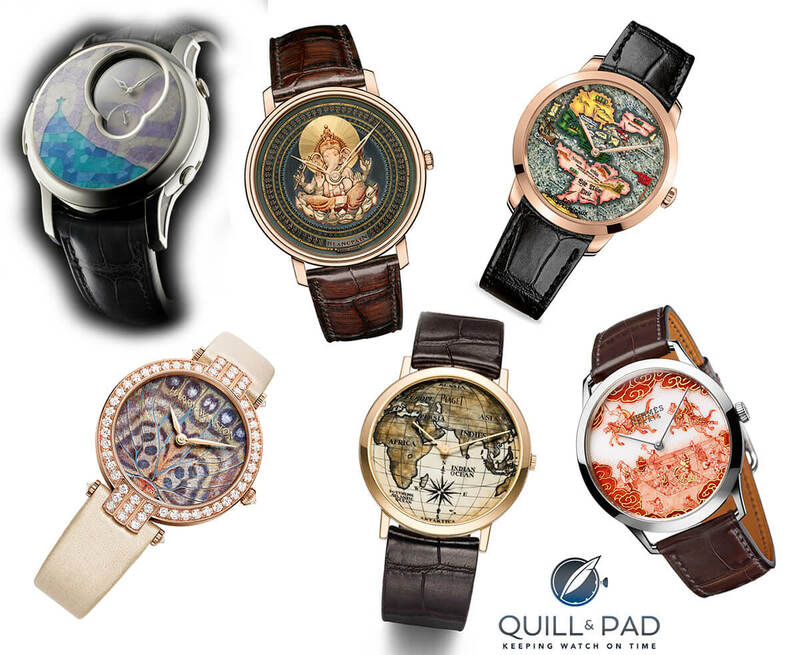 Welcome to the 2015 edition of Quill & Pad’s early Grand Prix d’Horlogerie de Genève (GPHG) predictions in which we pick our favorites and explain why. Note: as a GPHG jury member, Quill & Pad editor-in-chief Elizabeth Doerr is excluded from these predictions. 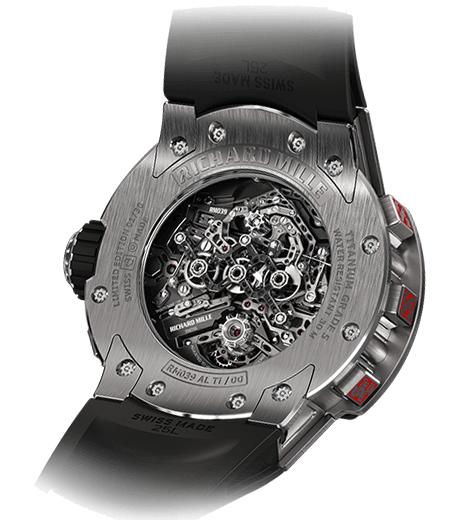 According to the GPHG’s rules, Artistic Crafts watches should demonstrate exceptional mastery of one or several artistic techniques such as enameling, lacquering, engraving, guilloche (engine-turning), skeleton-working, etc. JM: In the Artistic Crafts category, the beauty of skill is on display. This skill is hard to quantify, truly, as once you pass a specific level of excellence the techniques and processes are so unique that they have no equals. So it is up to us to find ways to make them equal, or at the very least say why one is better than the other. WMMT: What an amazing set here, all six watches are a sight for sore eyes: delicate, elegant, and definitely wearable. IS: While I had problems selecting my two runners-up, first place in this category was a no-brainer for me: Logical One Secret Kakau Höfke. Even without the artistic Rio de Janeiro/Christ the Redeemer-inspired marquetry cover, I’d pick Logical One just for the movement as that’s a work of art in itself as far as I’m concerned. But let’s leave aside the movement to focus on the art. Brazilian artist (and longtime friend of the Gauthier family) Kakau Höfke first came up with the subject, style, materials and colors, and then Geneva-based micro-marquetry specialist Olivier Vaucher laser-cut, polished, and applied the miniature tiles − which are cut from the same stone and applied in the same pattern as the promenade on Ipanema Beach in Rio de Janeiro. The cover (like the sapphire crystal underneath) is slightly curved, which would have created unwanted gaps between the tiles, so the sides of each tile are cut at an angle. And rather than polishing the tiles after setting, which would have been quick and easy, the tiles were all polished flat before setting so that light reflects off the many facets rather than a simple curve. And I also think it’s a nice touch that the subdials underneath the cover are also set with the same micro-marquetry. Great watch, great art, great execution. Easy choice. GG: The marquetry work on this piece is just marvelous-looking, and the image depicted is both inspiring and harmonious with the look of the watch overall. Of course, the underlying piece is pretty special too, but this category is about the crafts! It’s my runner-up. 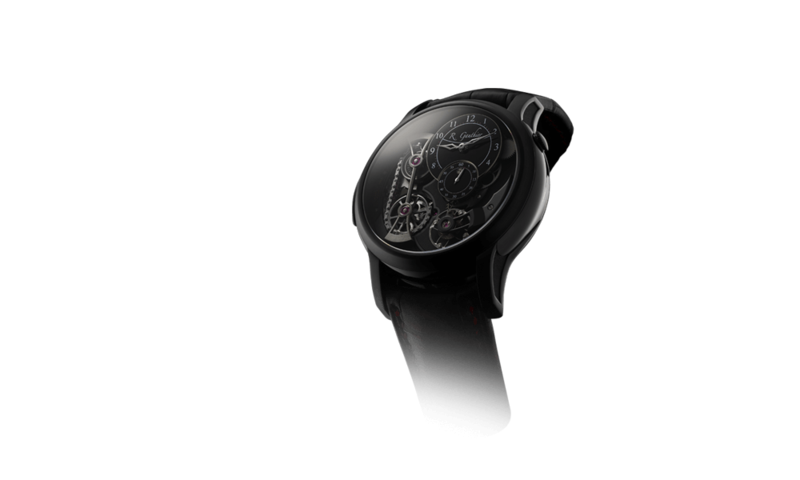 JM: For my second runner-up I had to go with the Romain Gauthier Logical One Secret Kakau Höfke for the pure beauty and delicacy with which it delivered an impeccable example of micro-marquetry. Covering an outer case and the dial of the watch, 352 tiny slivered tiles of lavender jade and blue agate make up a stone copy of a painting depicting the Christ the Redeemer statue. The blue agate overlaps the lavender jade and provides depth where it seems to be impossible. 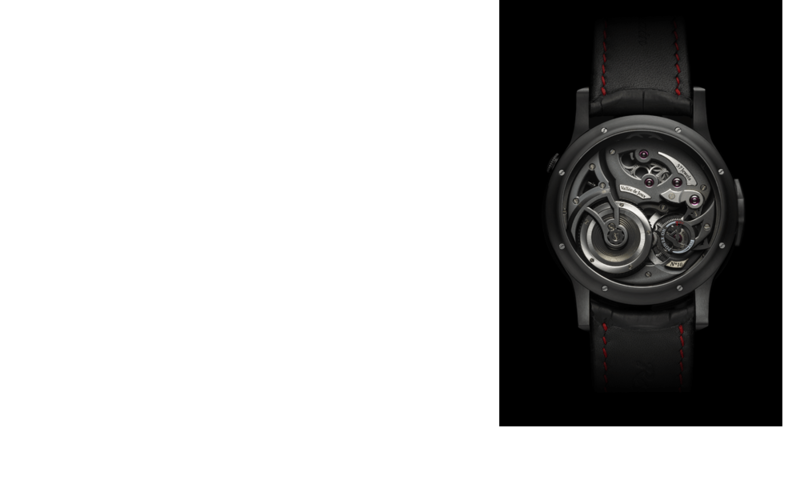 For more information see Christ The Redeemer On A Watch: Logical One Secret Kakau Höfke By Romain Gauthier. IS: What enamors me to the Harry Winston Premier Precious Butterfly is the fact that the dial doesn’t use butterfly wings as such. 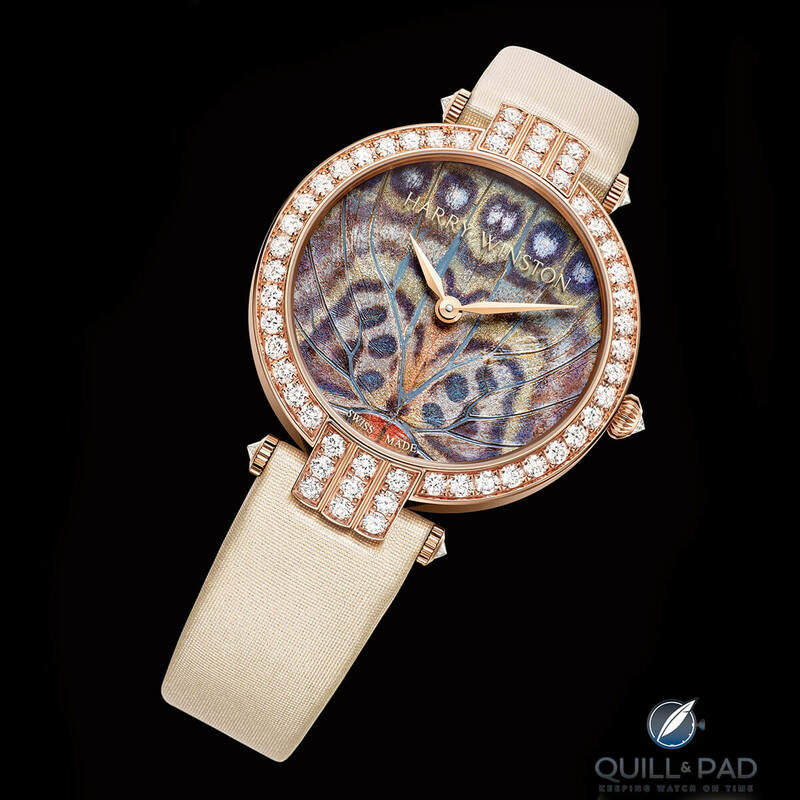 Instead, the dial has been meticulously painted with the iridescent powder harvested from the surface of butterfly wings. The effect is extraordinary and the colors flash in the light. One of I’m sure many benefits of Harry Winston being part of the Swatch Group is access to good movements, and the beautifully finished automatic movement with silicon hairspring and 72-hour power reserve powering the Precious Butterfly shows that the relationship is bearing fruit. GG: This was a bit of a tough call for me. 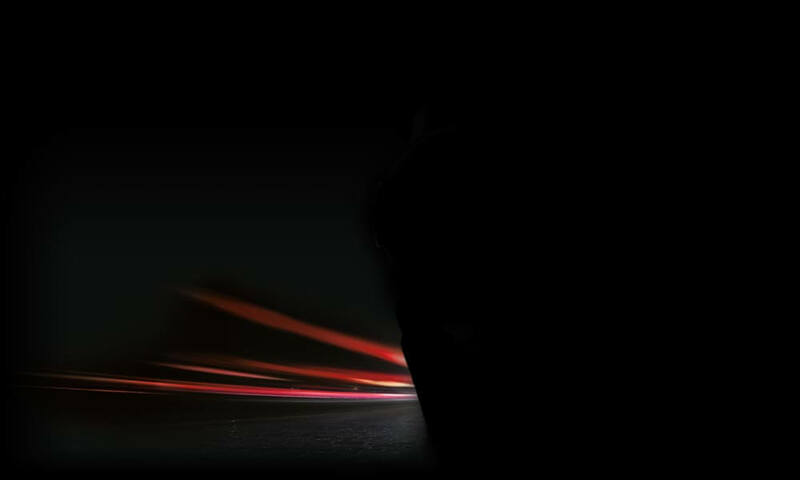 I think that the watch is just gorgeous and the use of novel material is quite inventive. That said, I feel really bad for the poor butterflies who gave their all for this watch (even though none were harmed in its making)! I will be interested to see whether the potential “eeew” factor will keep buyers away or whether, at the end of the day, beauty will triumph. WMMT: Gary, I was hesitating between the Hermès and the Harry Winston for my top three.  I am truly amazed by the Harry Winston watch, but using butterfly wings is a bit creepy in my book, so that’s why it didn’t make it into my top three after all. JM: The first runner-up for me has to be the Harry Winston Premier Precious Butterfly Automatic. This watch, while very feminine, is a masterpiece of delicate skill as the dial is a perfect design depicting butterfly wings using the impossibly iridescent powder from said wings. It is delicate and beautiful, resulting in a dial that can be endlessly viewed. IS: The four other pre-selected watches are all fairly standard models with painted or engraved dials, and without studying them with a loupe it’s difficult to judge artistic quality. While the Piaget Altiplano deserves a special mention just for bringing “scrimshaw” to our attention, it’s just a great word. My third pick has to be the Slim d’Hermès Koma Kurabe because I like the dreamy feel of Aka-e painting. The artwork is a perfect balance for a watch dial by being clear enough to appreciate all of the intricate details, but abstract enough to become just a background motif during day-to-day use so it world not get boring. WMMT: Like everything by Hermès, this watch just radiates class and Parisian chic. The subtle hues of the dial are evocative, and I’m so glad that there is no Chinese mythology in it. Not that I have anything against Chinese traditions and mythology, but for the past years that’s ALL we have been seeing, so it’s a nice change here! For more, please see Koma Kurabe: The Slim d’Hermès With Authentic Japanese Porcelain Enamel Dial. GG: The great use of tiny stone mosaics on this piece made it a contender in my book. 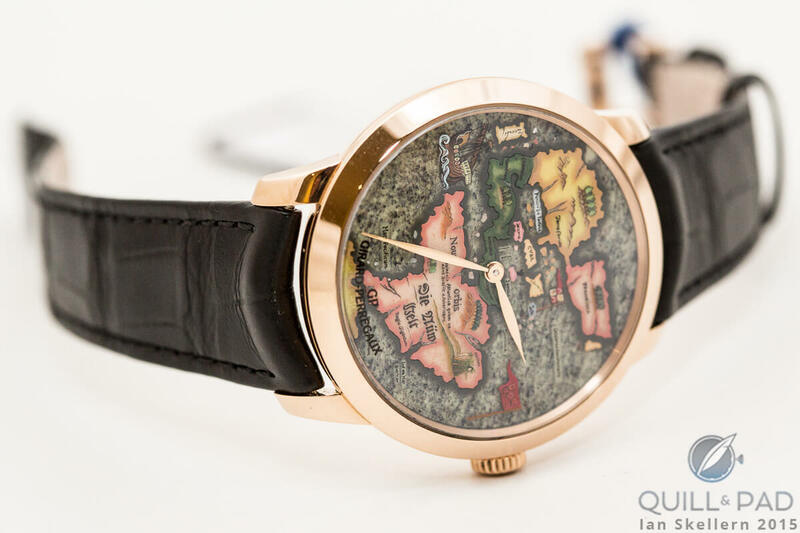 That said, we’ve seen many métiers d’art pieces over the years from Vacheron Constantin and others that have featured these sorts of maps in a variety of materials, so at the end of the day I’ve placed this one in third place just behind the Romain Gauthier Logical One Secret Kakau Höfke. WMMT: What a delightful watch! 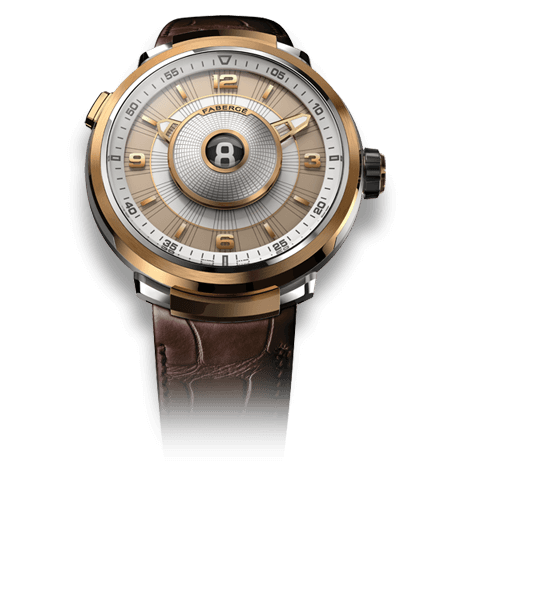 The dial is an invitation to travel and to rediscover the patina of an alluring but bygone world. It is also delicate, colorful, and painstakingly made. JM: Given the two runners-up, and the rest of the competitors in this category, the winner comes down to my personal style and one factor: detail. Every piece in the running has enormous detail, but the one with the most detail (and the style I like best) is the Blancpain Villeret Cadran Shakudō. The depiction on the dial is terrifically complex, made entirely by hand, and involves numerous steps of preparation, engraving, assembly, and finishing. I love the patterns involved, and though I am lacking in the applicable religious faith, the iconography of Ganesh is superb. Nothing but the most high-resolution photo or a very powerful microscope will allow enough appreciation of the detail in this dial. I would love to be given hours with it under high magnification to gaze at the incredible artistic craft on display in this piece. WMMT: When thinking of artistic crafts, Blancpain rarely comes to mind, but this piece is just wow! The subject and the way it is treated is breathtaking. Just look at the colors; everything is subtle. 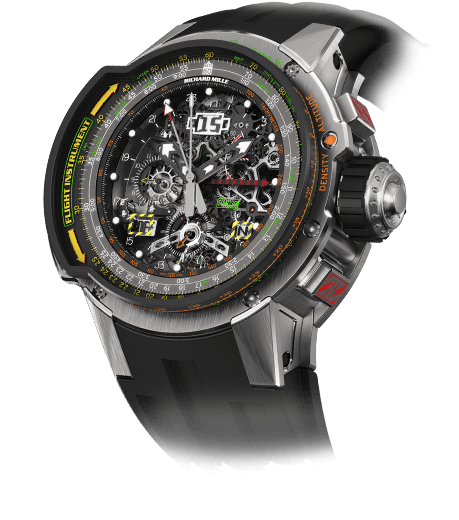 An audacious timepiece with sotto voce elegance, so it gets my vote here for first prize.